People living in high rise buildings, often complain of cold drafts coming into their apartments during winter time. This can be an everyday problem with different solutions. AC Winter Storage, an off-site solution, is most effective in terms of the budget and peace of mind. Before hiring a contractor for winter storage, You must consider a well-trained, professional and certified Installers for this service. Every air conditioner has to go through a proper wither storage process. Installers must have OSHA certification in general and NYCDOB requires a Scaffold user certification if using a ladder of 6 feet or more. Hitech Central Air Inc.’s installers posses these required certifications whenever they are on the job. We’re experienced Air Conditioning professionals who continue to educate ourselves in technology while maintaining a safe, clean work environment. We practice and follow GREEN recycling policies and laws knowing the importance to NYC. We exceed required certifications of NYC and NYS to enhance our skills while ensuring the success of our mission. We strive to help our customers, their families and associates enjoy a harmonious, healthy, comfortable atmosphere. 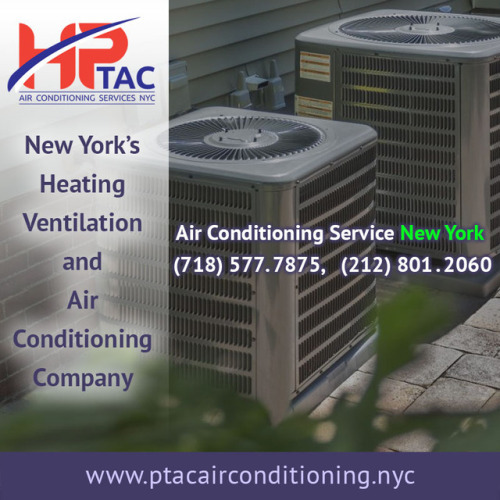 Hitech Central Air Inc. will deliver the highest value to our customers, suppliers and employees as the services company in New York City. The future is sure to bring more innovation, new services and newer technology to improve air conditioning delivery, installations, adding new products and services to sell. NAC will continue to shape and lead the market helping New York residents and its businesses stay comfortable while advancing with environmentally conscious change.